An independent clinical study* showed this nondrying, velvety-feeling formula stayed true for 12 hours. Plus, in an independent consumer study,† eight out of 10 women said they looked fresh all day. It’s versatile too: You can adjust your coverage by starting out light or building coverage on those days when you need more. Available in 16 natural-looking shades – ranging from fair to deep – for a true-to-you finish. Oil-free. Suitable for all skin types and sensitive skin. Mattifying Complex: This complex uses two powerful technologies to create a flawless matte finish. Special microspheres absorb moisture in the air to help reduce shine and provide a mattifying effect without drying skin. Then a high-grade powder, widely used because of its heat-resistant benefits, offers a smooth-looking, soft-focus complexion by bending lightwaves as they reach the skin’s surface. Soft-Touch Powders: The unique translucent powders in this formula blend with pigments so skin tones look perfected – not masked or caked. 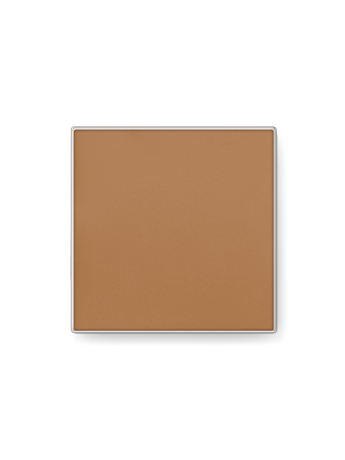 They allow your natural skin tone to come through while providing flawless coverage. Plus, the powders provide a luxurious glide for beautiful blendability while adhering to skin to extend wear and resist transfer. This versatile foundation glides on as a lightweight cream to hide imperfections and even out skin tone, then dries to a powdery, soft-focus, matte finish. In an independent consumer study,† nine out of 10 women said this oil-free foundation provides a flawless finish and helps control shine. In an independent consumer study,† eight out of 10 women said they looked fresh all day.